We believe that a good defense is the best offense. While we may not want to think about the unthinkable, we must protect those we love. 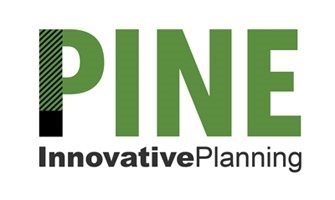 At Pine Innovative Planning, we offer insurance solutions designed to fit your needs!